Color Psychology: Right Coloring that Increases Conversion - Illusive Design Inc.
Color plays a very significant role over our attitude and emotions. When we see a color, our eyes communicate with the hypothalamus region of the brain which then sends a flow of signals to the pituitary gland, on the endocrine system, and then to the thyroid gland. The thyroid gland indicates the release of hormones which results in the changes in mood, emotion and resulting behavior. Our brain processes images 60,000 times faster than text, so color can play an immense role on your page’s conversion rate. You need to understand color psychology to use that knowledge in boosting your conversion rate. Color psychology is the science of how colors affect human behavior. 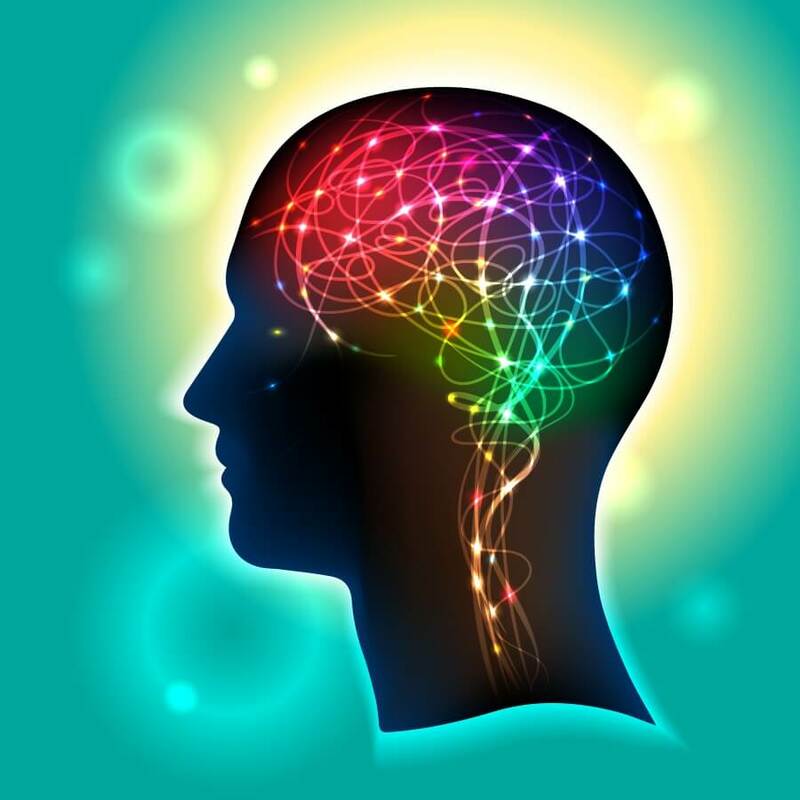 It was initially a branch of the field of behavioral psychology. 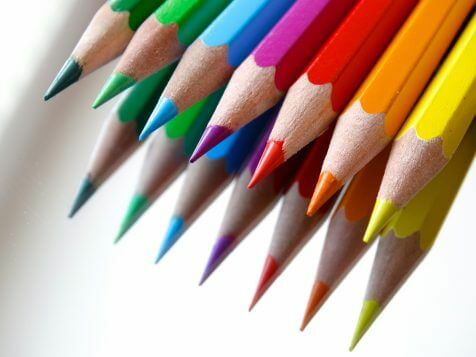 Color psychology allows one to predict the way customer will respond to their marketing messages based on the color of the copy, call-to-action buttons, and links. This is a very complicated field and backed by little factual data. It is probably because other elements like personal preference, experience, upbringing, cultural difference, context, etc. has impacts on color preferences. Color psychology is a vital field for leaders, office managers, architects, gardeners, chefs, product designers, packaging designers, store owners, and even expectant parents painting the nursery for the new arrival! Why you need to use colors? Colors have the gift to make your customers respond to your offers or make them ignore it. Colors can also influence your way of performing daily activities. It has a great impact on your energy levels and thus you need to treat it as a significant part of your business. As a business it is almost an essential for you to have a website. This will be your integral part of business and mode of communication with customers. What colors should you be using in your site? This is a tough call since you can’t really expect your customers to give you feedback in this aspect. They hardly will notice how the colors on your product packaging, website elements or overall site design are persuading them. You need to learn about color psychology, test them on your site and find out which one is working best for you. According to a research by Neil Patel, color is 85% of the reason someone purchases a specific product. According to Kissmetrics, color increases brand recognition by 80%. According to another data, people usually make subconscious decision within 90 seconds and colors have a huge impact on prompt action. You need to use the skill of persuasion (which is never the same as deceptive manipulation) by convincing them to find values in your product or service to make them take some action. You need to bring a balance by first providing value and then persuading your visitors to take benefit of that value. So to increase your conversion rate, all the elements – color, copy, design, speed, call to action, and offer – of a landing page must work simultaneously. What color should you use for your logo or headline? Do you know how to pick complementary colors that combine well? On which parts of your website should you use color? You need to find the right colors and the perfect balance. Too less will make your website boring and unmemorable. Too many colors on the website will probably make it look vulgar and trashy. Here are a few tips to help you find the right color for your site. Your dominant color is the color of your brand. This is the color that you want your audience to remember when they think of your brand. Like red for Coca Cola or blue for Facebook. Your brand color will bring out certain emotions or feelings when people arrive at your website, like passion, excitement, friendliness, nobility, luxury, power, or youth. Find the best combination for readability of the contents in your site. You can choose your site background as white, dark blue, gray and black. Whatever background color you use, make sure to choose a contrasting color for the texts. If you want to promote your products a good idea would be to use desaturated colors which will enable visitors to focus on the product box. Another important factor to keep in mind is maintaining chromatic synchronization throughout your website. It is highly suggested that you use a reasonable number of colors in the site, more than five should be considered discrepant. This will result in irritation for the viewer and make them skip important parts of the site. You need to keep in mind the age of your visitors. People of different ages react differently to colors. People over a certain age are more attracted to sites with sober and controlled colors. On the other hand, young people are more fascinated by vibrant and bright colors. So use colors in accordance of your audience’s age group. If you have customers from different age segments, you can use separate colors for each product and promotion page. There are also misconceptions of utilizing pink for women. Not all women like pink. Blue on the other hand is a very likeable color among both genders. According to a recent study, 57% of men and 35% of women like blue as their favorite color. Adobe Kuler: site providing preset colors. ColourLovers: resource which aims to influence chromatic trends. Red Alt – I Like Your Colors: employs or detects the same set of colors used in any website. ColorJack: site providing different color combinations based on certain algorithms. DeGraeve Color Paletter Generator: extracts the color palette any image is consisted of. A/B testing is a technique used to test different elements of user’s experience to find out which variation effectively brings success to the goals of the business. It is a very efficient tool for optimizing site conversion. This testing process is continuous as your page will never stay optimized for long. You always need to make small steps, find tiny variables to change, so that you can optimize your page’s conversion rate. Sometimes a small change can bring immense result on your conversion. For example, changing the color of your CTA button from light green to yellow will result in 14.5% conversion. Again, contrasting the color of two links within a single image will give you an outcome of 60% increase in conversion. Here are the psychological meanings of the main colors to give you an idea of how color can affect the business, encourage action, and increase conversion. Relate the psychology to find your dominant color that goes along with your business idea and visions.